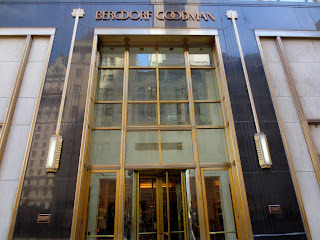 Bergdorf Goodman is a luxury goods department store on Fifth Avenue in Midtown Manhattan in New York City. 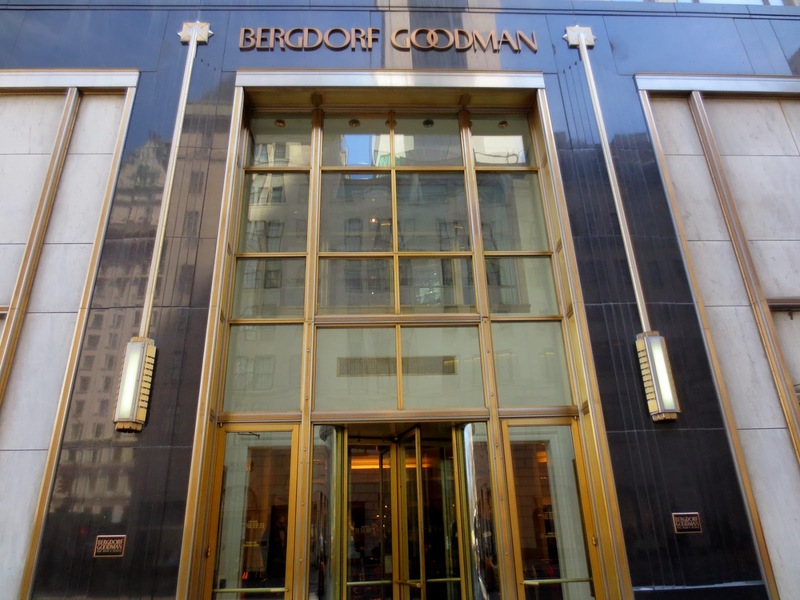 The company was founded in 1899 by Herman Bergdorf. 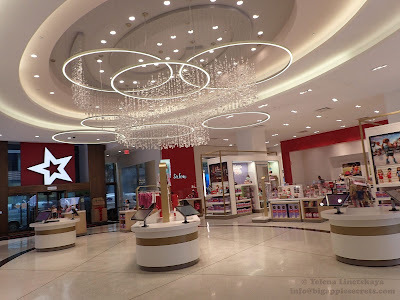 The store moved to its present location at 5th Avenue and 58th Street in 1928. Bergdorf’s windows are my favorite -they are always fabulous. This year desiners did not disappoint me. Bergdorf Goodman designers created a set of five windows " olidays on Ice", each depicting a different holiday - 4th of July, Arbor Day, April Fools, Valentine’s Day and Halloween. Every window is a an icy, snowy, frozen diorama - even if is about the Independence day. There are several smaller shadowbox windows with more holidays on a more intimate scale: Thanksgiving, Mardi Gras, New Year’s Eve, and Groundhog Day. All windows will be on display until Monday, January 6, 2014. You can find amazing archive of Bergdorf Goodman Window Displays(2005-2011) here.